Meet Tara and Jane, the ladies behind kids educational Activity Books, Lachy & Liam. 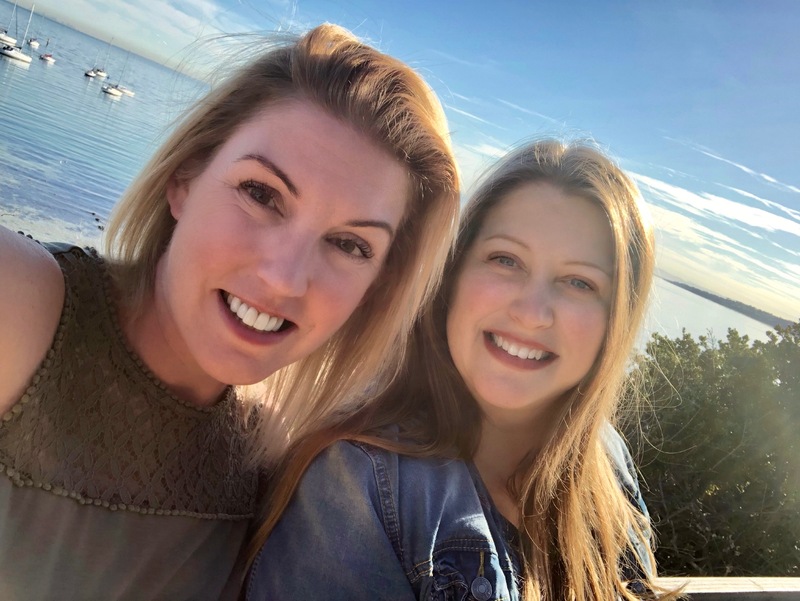 Business partners and Mornington Peninsula mama’s who also happen to be best friends, Tara and Jane chat to us about all things #bosslady and how they are managing to run their business all while keeping the beautiful friendship they have had since high school as strong as ever. 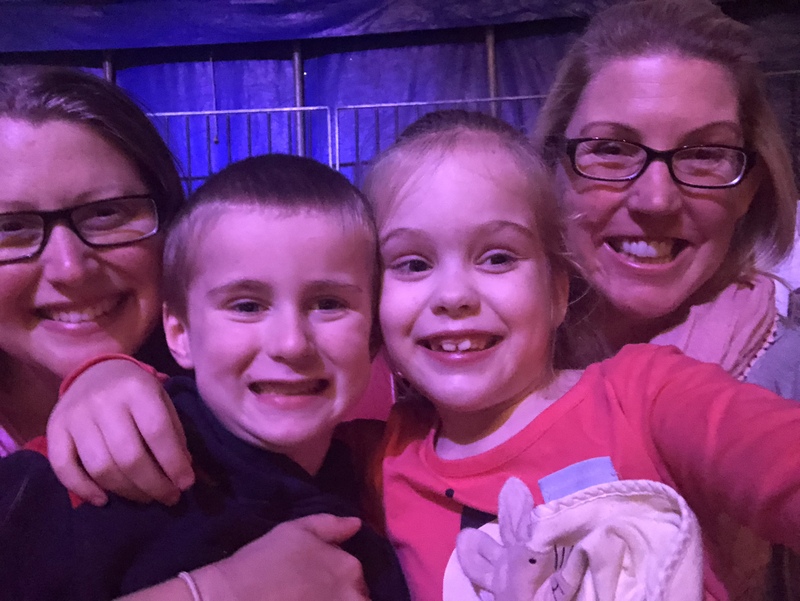 MLTS – Well, it’s a first for us in our ‘More than a Mama” series to have the pleasure of chatting to not one but two #bossladies (we think everything is better in pairs too! ha!) Tara and Jane, tell us a little about yourselves and your families. Tara – I am married to a carpenter and have two beautiful, energetic boys, “Master 6” and “Master 1”. We also have a Boxer dog, goldfish and chooks. My husband and I recently moved to the Mornington Peninsula and purchased a “renovators delight”, so when we are not working or chasing our children we can be found working on our home or in our veggie garden. 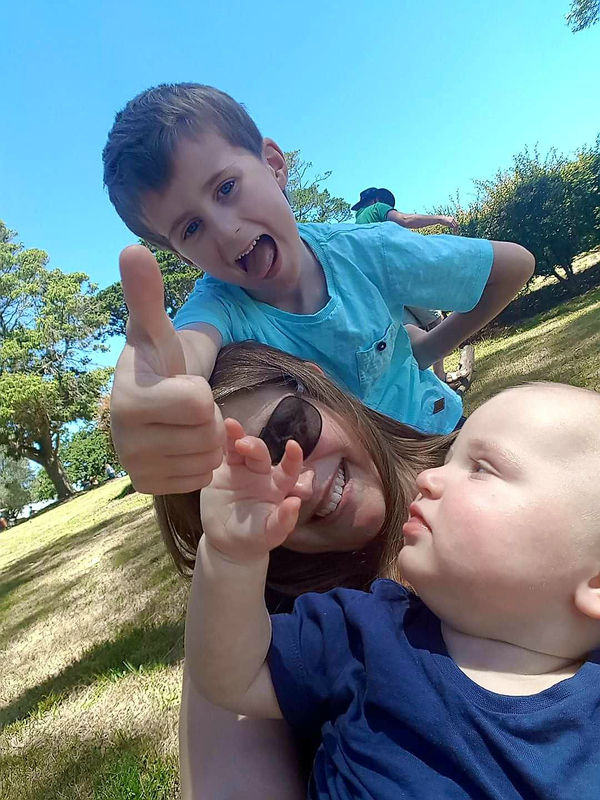 Jane – I am a mum to “Miss 7” and guardian to my 17 year old brother. When my daughter was 6 months old we made the big sea change from living in the ‘burbs to the Mornington Peninsula and have never looked back. We absolutely love it here! 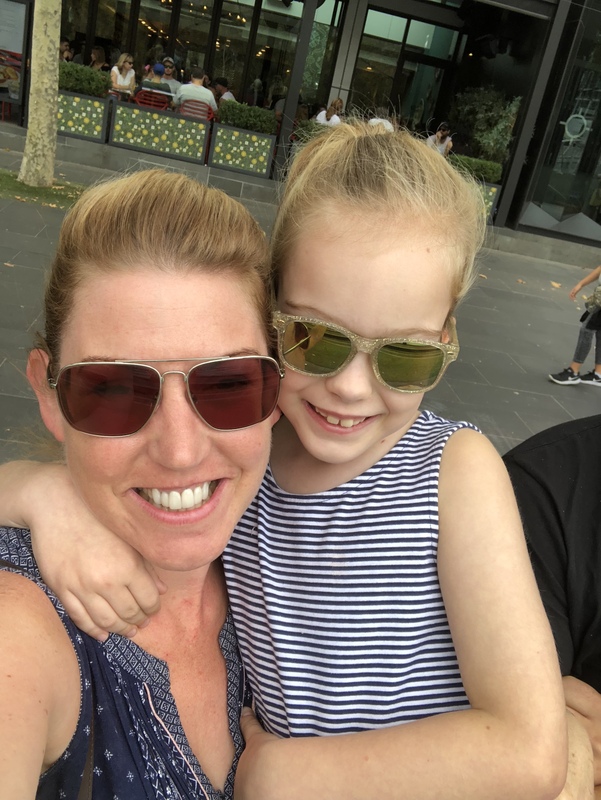 My daughter was diagnosed with Autism Spectrum Disorder five years ago and since then I have been immersed in the world of early intervention, therapy and embracing life slightly left of centre. MLTS – Now we understand you both have a friendship that goes back many years (similar to our story!) Tell us about how you met. Tara – Jane and I met in high school, Year 10 I think. I was the new girl in town and Jane was one of the first people to befriend me. We found we had a lot in common which has been something that has kept us in touch even when location or circumstances made it difficult to see each other regularly. Now, more than 20 years after we met we finally live close to each other and can catch up at a moment’s notice, it’s a luxury we are still getting used to! It’s also a great joy to see our children growing up together. tentatively asked me if I would be interested in joining her as a business partner and I jumped at the opportunity. MLTS – Awww what a great tale of enduring friendship! It’s so great watching your kids grow up together isn’t it? So tell us about Lachy & Liam, what inspired you to start your own business together? 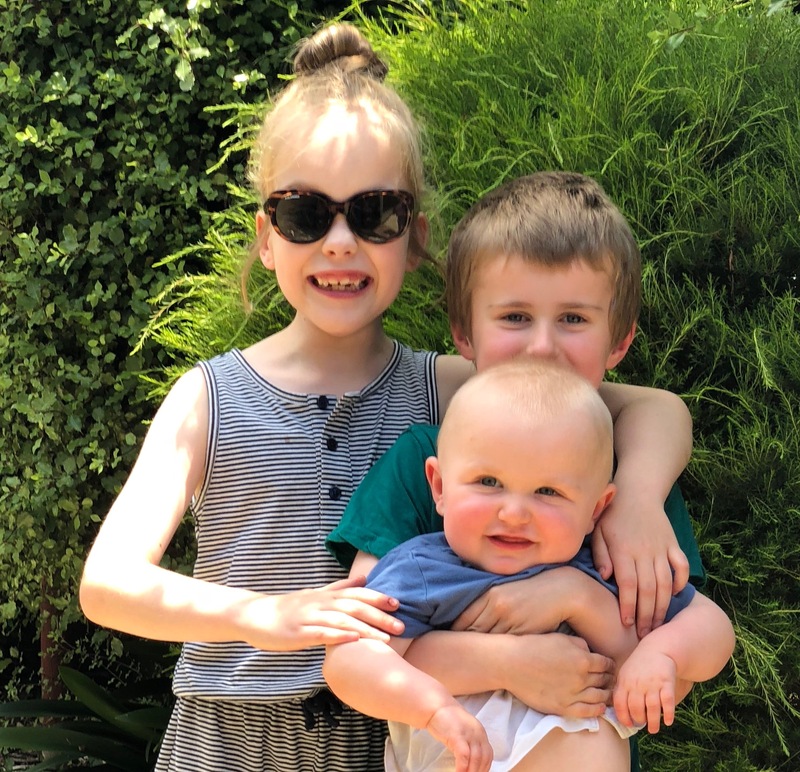 Both – Having children and a desire to provide a balanced upbringing for them, is what really started us off on the Lachy & Liam journey. Whilst technology is wonderful (and necessary), we don’t want our children glued to screens. 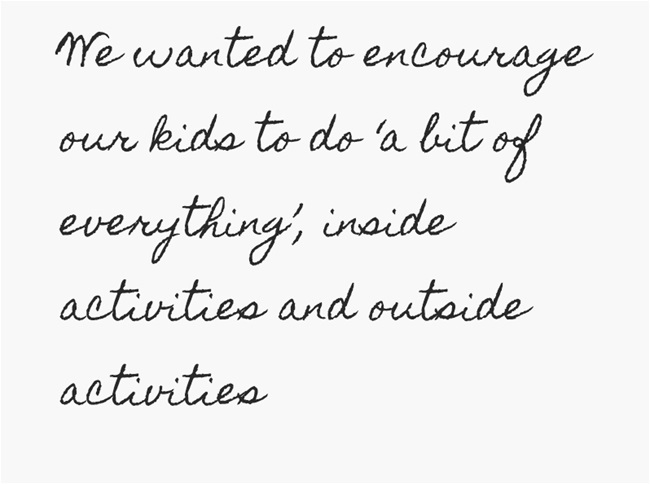 We wanted to encourage our kids to do ‘a bit of everything’, inside activities and outside activities. Lachy and Liam create Activity Books that aim to entertain, educate and engage children at home or when they are out and about. Our Activity Books are handmade and come in many different themes and colours that are suitable for both boys and girls and are made with laminated pages for repeated use. Each book comes with a binder wallet, eraser, wipe off marker and any other items required to complete the included activities. Activities differ from book to book, but can include mazes, dot to dots, puzzles, handwriting practice, reading, counting, recognising and naming emotions, colour recognition, learning shapes and learning the alphabet. They can also be personalised to include individual details about the child and specific activities aimed at their needs. 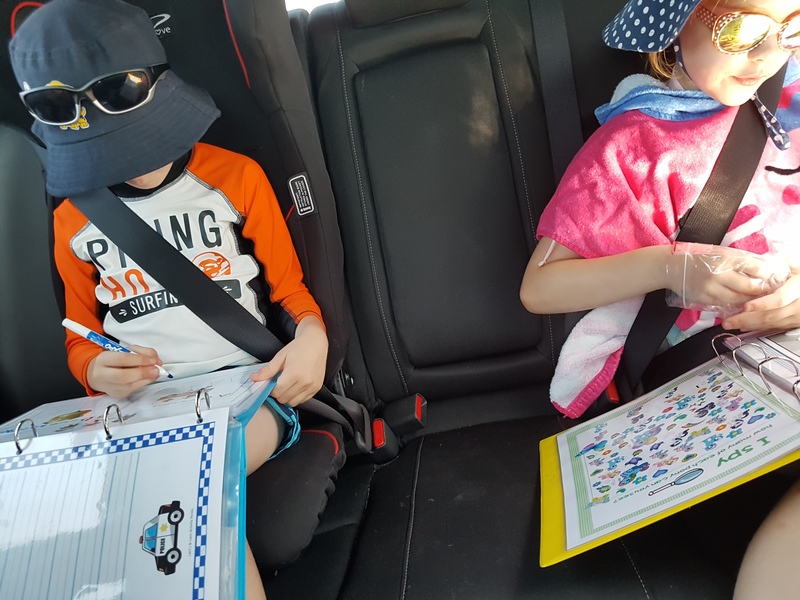 We sell our activity books online and at local markets around the Mornington Peninsula, most regularly the Mornington Racecourse market on the second Sunday of each month. Tara – “Master 6” hated to sit still long enough to learn to hold a pencil properly, that is until I started designing police themed activities for him. Now he loves to get his Activity Book out and can spend long chunks of time being quiet, engaged in the activities. MLTS – Such a great idea, especially for pre schoolers, Stella and Penny both absolutely love the personalised Acitivity Books you sent them and love seeing their names on the pages. What about working together and also being best friends, how do you find this? Jane – I think the beauty of having your bestie as a business partner is that you can be 100% honest with each other, you can disagree, have different opinions and still know at the end of the day you love and respect each other. Tara – I have to agree. It’s been brilliant. Having an understanding of each other’s strengths and weaknesses makes our business partnership work particularly well. There are jobs or tasks that we automatically allocate to one or the other of us just because we have that deep understanding of what we each bring to the business. 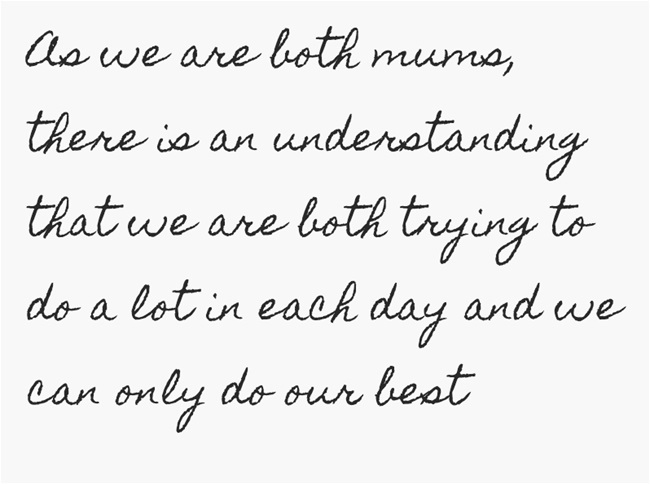 Also, as we are both mums, there is an understanding that we are both trying to do a lot in each day and we can only do our best. MLTS – That’s so true, Lisa and I find that too, a deep understanding of each others likes, dislikes and personality in general is a great help whilst running a business. You soon learn when each other is up and firing or requires some down time. How do you both go about juggling home life with work life? Tara – That’s a double sided coin. In some ways working from home is great, as it allows you to be available for children and still contribute financially to the household, but on the other side it can be difficult for other people to understand that just because you are physically home does not mean you are available. It generally means you are plugging away when the family sleep. Jane – This is something I am still working on, finding the balance. It can be so easy to get distracted working from home. I’ve found I really need to prioritise what’s important, both for the family and the business. Learning to let the little things slide in order to work towards the bigger picture. MLTS – Oh we totally understand about the “available” thing – and like you mentioned, generally working from home means working while the family sleeps! Other that late nights and early mornings (! ), what do you find to be the biggest challenges in running your own business? Both – Not having the time we would like to devote to it. We get really excited when we have new ideas, Tara with creating new activity pages that she could just do that all day long and Jane when she comes up with exciting new marketing ideas. However we both have young families, so sometimes we just need to hit pause and deal with what’s going on at home first. 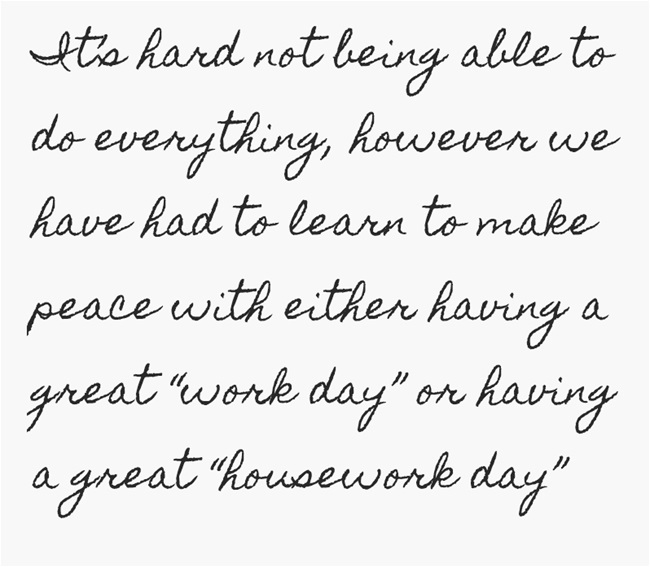 It’s hard not being able to do everything, however we have had to learn to make peace with either having a great “work day” or having a great “housework day”. MLTS – That’s a really great way of looking at it. Just embracing the fact that we are lucky enough to be in the situation where we have the flexibility to decide what sort of day we are going to have – thanks for the reminder ladies! What are your tips for other mamas who are wanting to start their own business but perhaps don’t quite know where to start/have the confidence? Both – Start small, speak to as many people as you can and build a network, make connections. Try different avenues until you find what works for you. There are so many ways to sell a product or service these days; markets, the internet, social media and shop fronts. It can be a bit of trial and error to tap in to where your target audience/consumer are. Also, to remember that errors teach you as much (if not more!) than your successes. MLTS – So like many mums, you work from home, you have young children, you are full of ideas that you’re trying to find the time to execute… what are you top tips to help ensure you get through a busy week productively? Tara – If possible allocate time to work the same way you would if you were scheduling a medical appointment or something else that “had to be done”. I find if I’m not deliberate about when I will work then my time gets swallowed up with kids and housework. Jane – Lists, lists and more lists! I have a tendency to get easily overwhelmed and anxious, so I find writing everything down in dot form simplifies things and slows down my brain to be able to focus on one task at a time. MLTS – Great tips ladies, we are huge lovers of lists here too. And down time? What are your favourite activities to do with your families? Jane – We love being outside in nature. Bush walks, the beach, rock pooling, wildlife parks. Luckily we live in such a beautiful place on the peninsula that it’s all on our front door step! Tara – As a family we do a lot of “food stuff” together. From planting, maintaining and harvesting our production garden, to cooking or preserving food, to eating! We also host extended family meals regularly so that really does involve our entire family. MLTS – Mmmm sounds delish Tara! And such a great thing to do with the kids. Lastly, tell us your favourite quote/motto. Tara – “ You can do anything, but not everything”. Love it, thanks for the chat ladies. It’s so interesting for us to chat to other people that are friends but also business partners – it’s certainly a wonderful interesting ride!